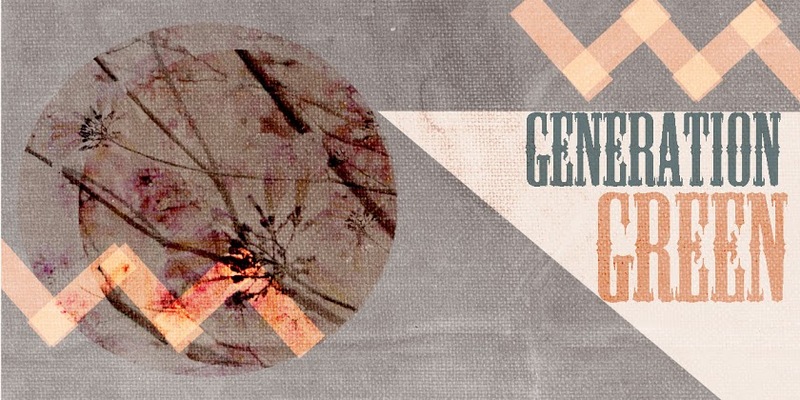 THE GENERATION GREEN blog is run by a friend and I totally love her idea of using repurposed materials and DIY methods. She also has an ETSY STORE which she’ll be adding to as her projects complete. 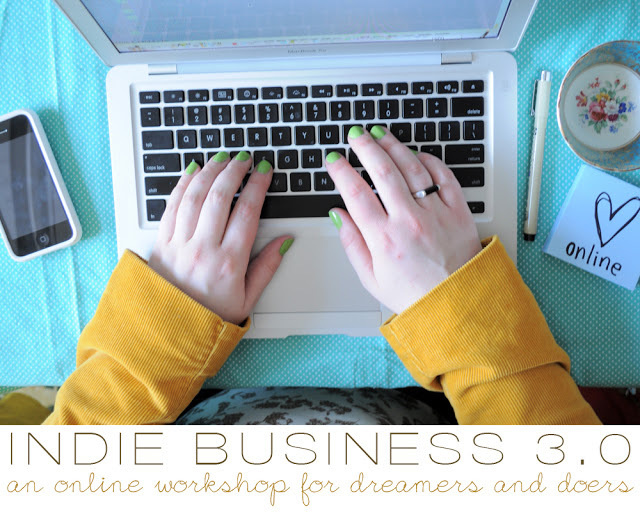 A really cool online workshop for small businesses (like Etsy shops). Click pic to go to link.